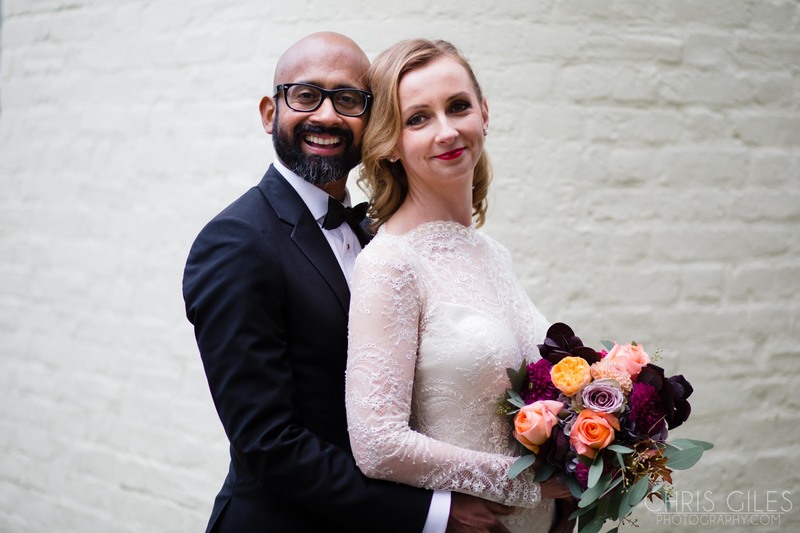 Casting my mind back to May one of the biggest weddings of the year was Liz and Mark’s. They live in Lancashire, and had their wedding at St James’ Church in Brindle with their reception in a Tipi on the family farm down the road. I started at the farm with Liz and family getting ready, I took in the views across the country and spent some time initially with the details before heading off to Mark and the boys at their home 5 minutes away. It was here that I met Ralph, their Welshie and as a dog lover I was a bit smitten, he even has his own Instagram page: Ralph the Welshie. I spent some time here before going back to the farm, and then on to the church. Chorley Church is gorgeous inside, it has the biggest stained glass windows. It’s as if one side on the church is made up entirely of glass! Liz walked in with her dad and with Ralph watching they said their I-do’s before heading to the Tipi through a wall of confetti! Once at the Tipi there was lots to enjoy and check out with Liz and Mark having their very own Honeymoon tent! During the reception we had some photos around the farm. 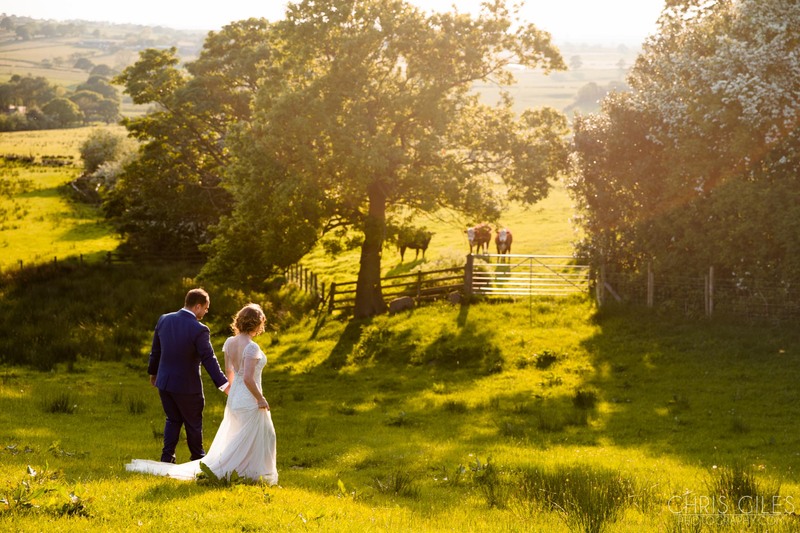 One minute we were in a field of buttercups (where we were visited by a chicken or two), the next, the sweeping views across the gorgeous Lancashire landscape.speeches were read with food served shortly thereafter. 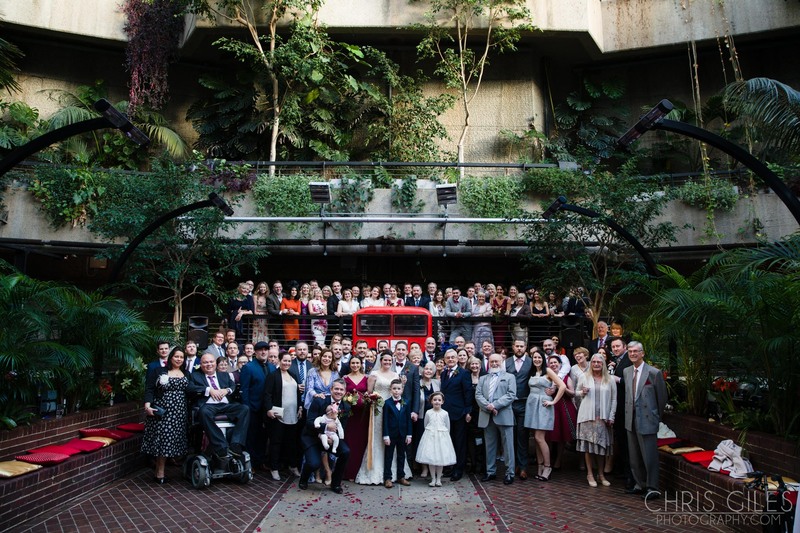 The Barbican had been on my radar for a while leading up to Sarah and Ian’s wedding. 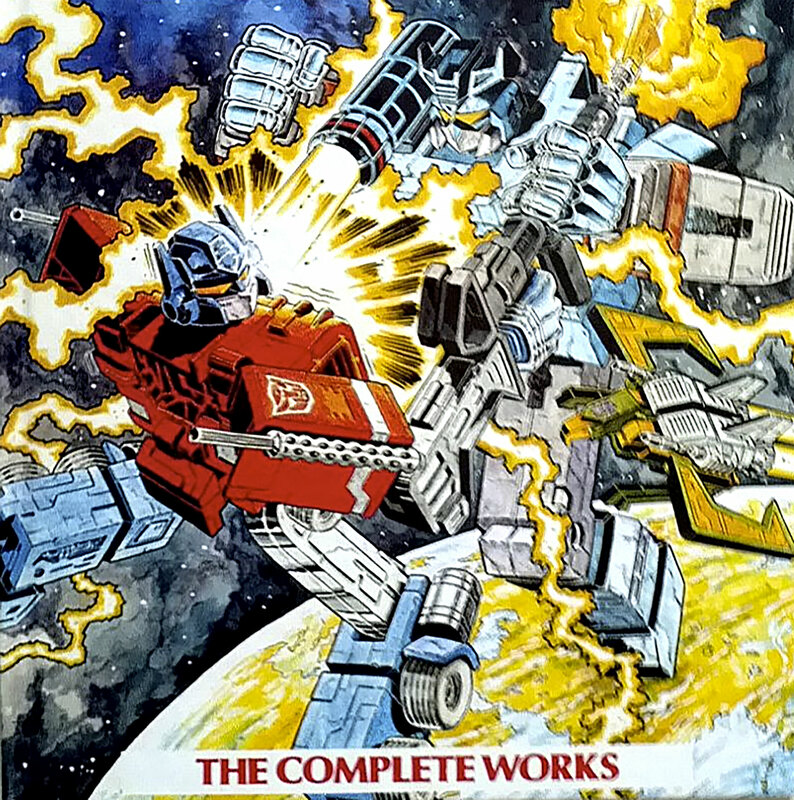 The post apocalyptic 80’s system built structure really floats my boat and sparks off memories of the old films they used to show at 6pm on BBC2. 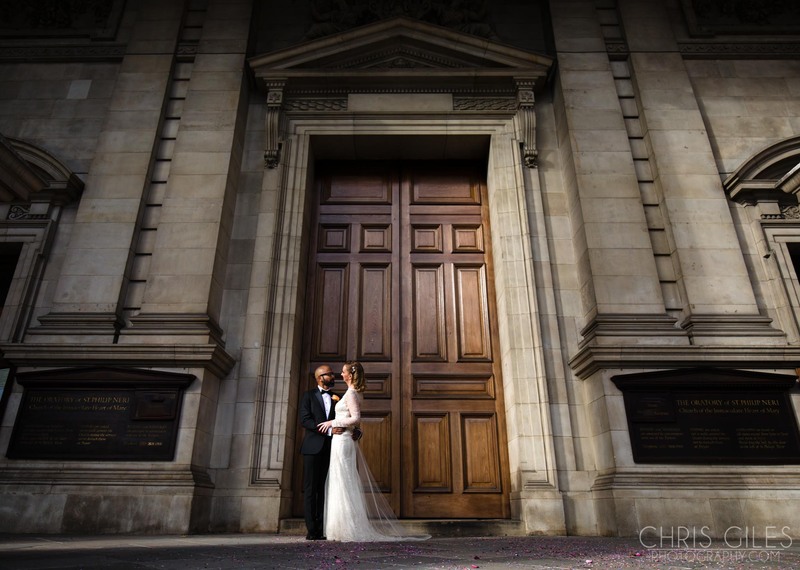 They got married in the first week of February so the inside added a strong contrast to the cold and grey atmosphere outside. We were in a slightly surreal setting and such a beautiful one at that. As a result of Sarah and Ian meeting on a bus they made up a replica front end as a backdrop for the ceremony and it looked really cute there. After a few readings the reception kicked off, photos and dinner followed. 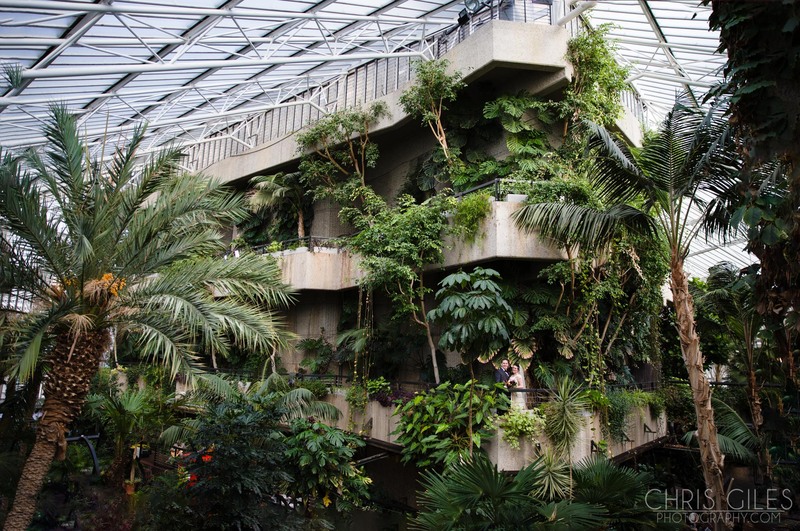 We used most of the Barbican for photos and in the evening used the theatre area too. It was a different place at night! It was an experience being somewhere like this. It’s such an unusual venue and I’m looking forward to going back! It goes without saying that if I shoot a wedding on New Years Eve I’ll certainly be seeing in the new year with everyone there. What better place to do so that at someones wedding, (there’s usually a lot of free cheese around too). 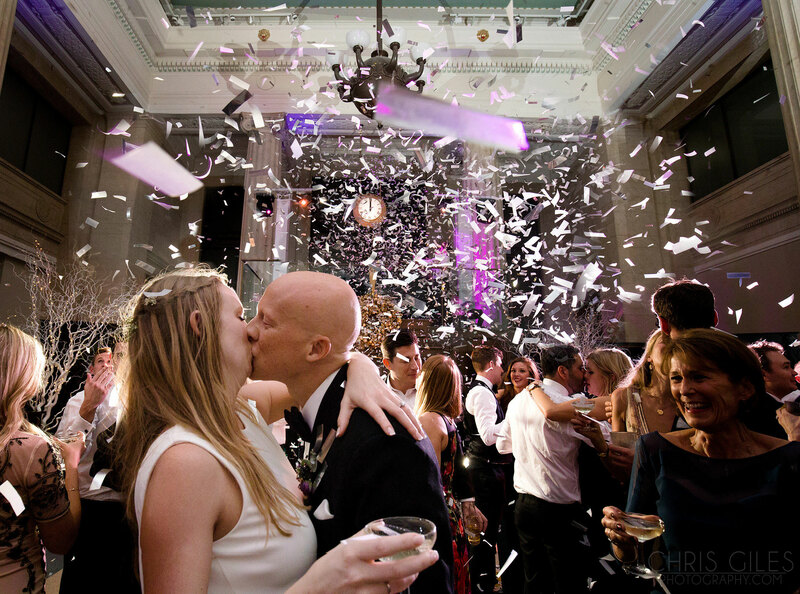 This was the case last NYE when I was covering Polly and Ben’s wedding at the Banking Hall in London. The venue is pretty much opposite the Royal Exchange in Cornhill so you couldn’t get any more London if you tried to. 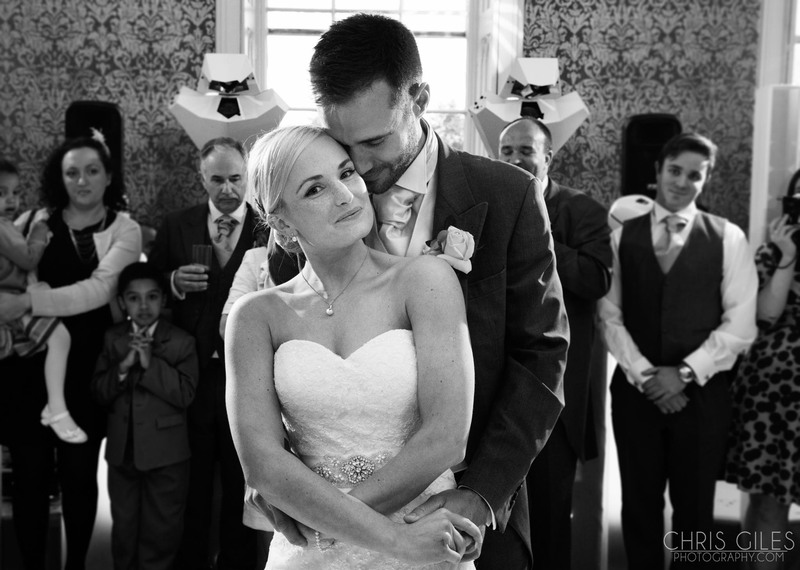 It was black ties all round for their wedding and a lovely to experience to be a part of. 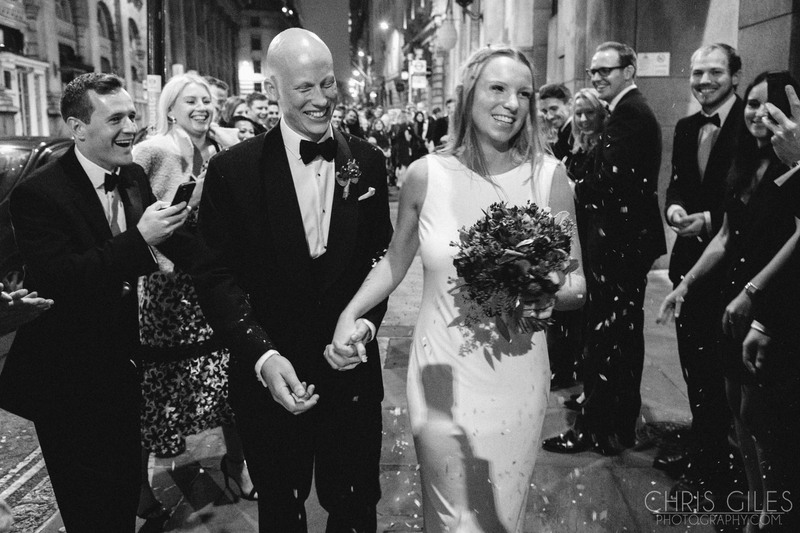 Polly arrived with her family via London routemaster while Ben was waiting at the end of the marble aisle for her. The venue is such that the walk to Ben was a long one and this started from the top of the staircase. The music played Polly in and they tied the knot a little past 4pm. Straight after we had a big group shot on the stairs and some confetti outside before the usual photos and mingling took place. 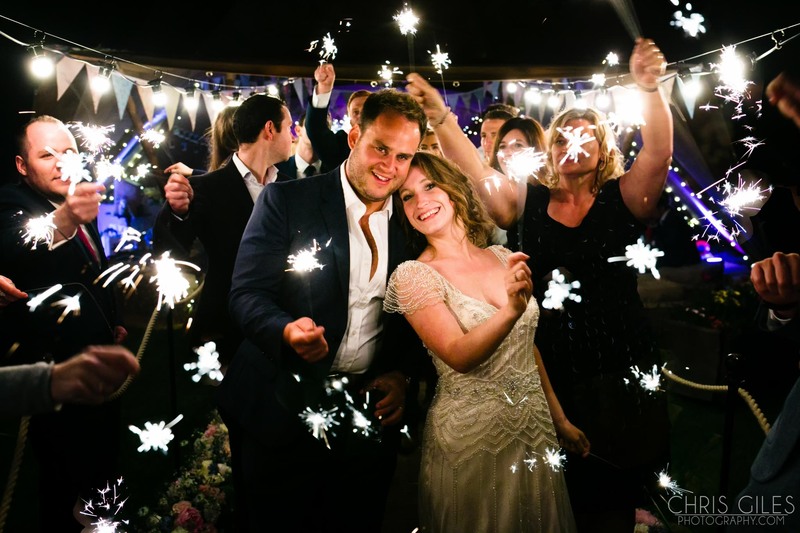 Their band sang the night away as Polly and Ben danced together before the dj took over and saw the New Year in with a large number of confetti cannons fired from the DJ box when the clock struck midnight. It was a lovely wedding and something that little bit more special because we saw in the new year with them. 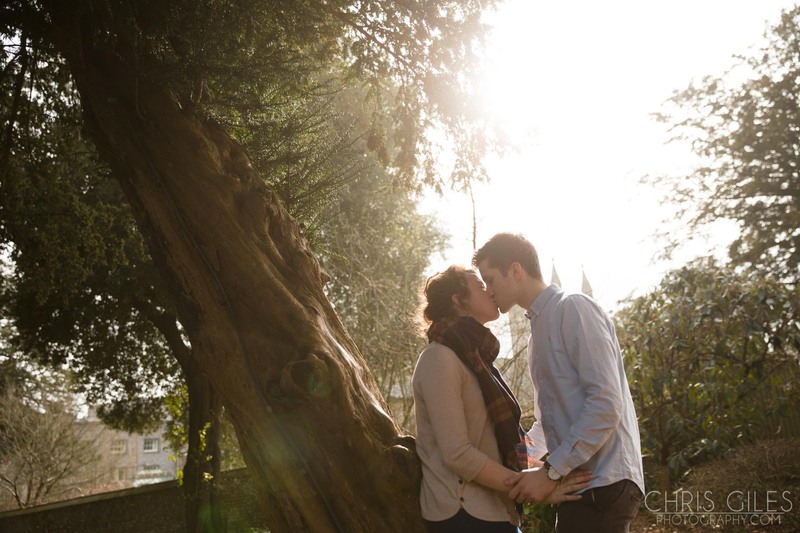 Hot off the presses from yesterday is Laura and Matt’s pre wedding shoot. March is a risky time of year to plan anything outside, you never know what the weather will be like and rain was forecast either side of their shoot time. Even though it wasn’t raining there was a lot of fog about. We started off at the National Trust’s West Dean Gardens in Chichester which is a stones throw away from their wedding venue, Farbridge. Even though spring hasn’t sprung yet there was lots of colour, shape and interesting spaces to shoot in. This was my first time there and I was really surprised by just how big the place is. 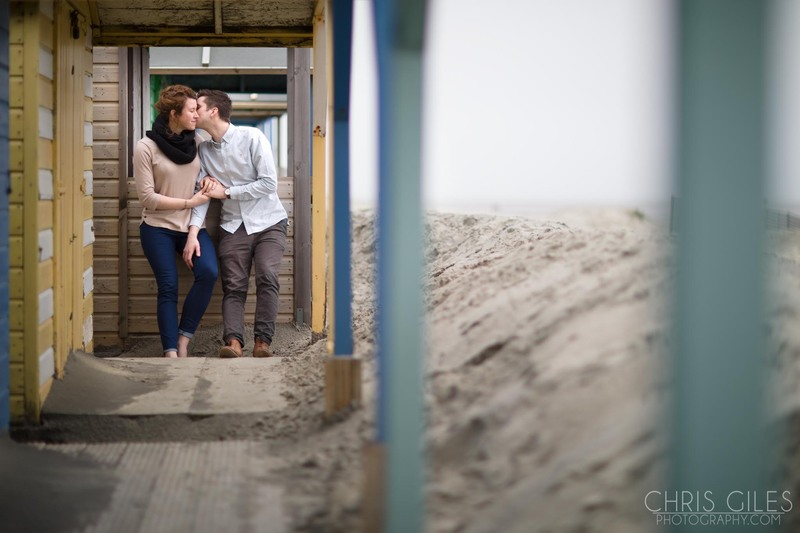 For our next location we went to West Wittering beach and this is where the sand, beach huts and the colours all came together. The fog also really added to the atmosphere of the shots and being March, the beach was really quiet so we weren’t distracted. If you’ve never been to the Brompton Oratory in London you really should go. It’s beautiful. A church that is simply stunning, huge and open to the public pretty much any time. This was the stage for Magda and Clarence’s wedding ceremony who in October said their I-do’s before heading off on foot with their family and guests to the Ognisko restaurant for the rest of their day. I started with Clarence in Canary Wharf, he’s an avid cyclist and has several bikes of which he’s very proud. 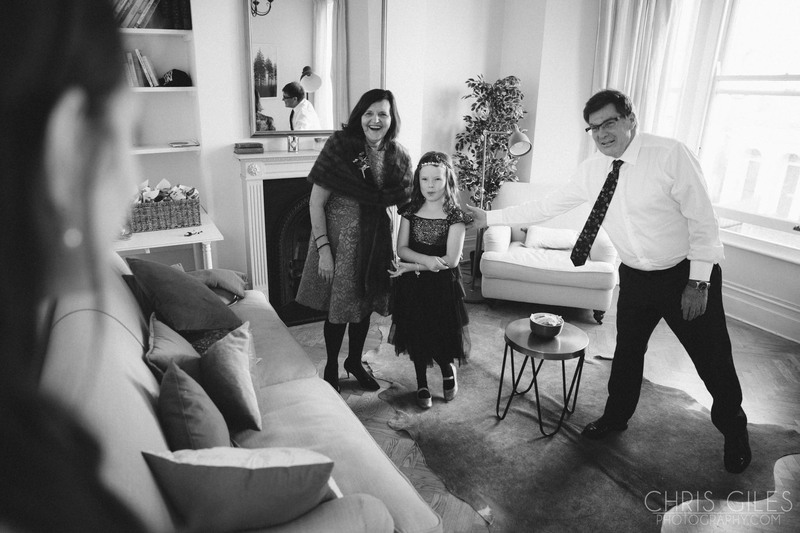 My wife Laura was with Magda getting ready and we followed them to the Oratory. So all the pre wedding shots of Magda are Laura’s with the rest being mine. If you’d like to see more, head over to Laura’s site! October is such a lovely time to get married, the temperatures and the light are pretty much perfect. 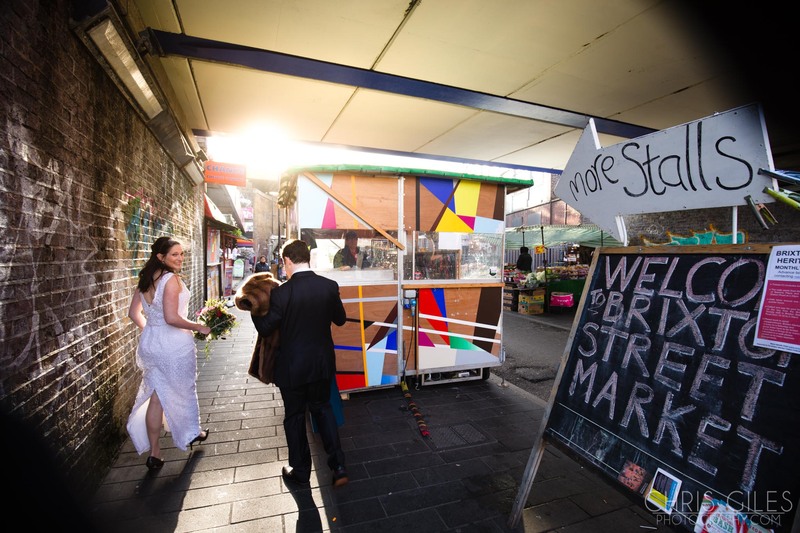 It attracts more laid back couples and it’s a really colourful time of year. Where Ognisko is situated was really convenient and we used the Mews nearby, there’s also a park which is directly accessed from the back of the restaurant as well as a nice mix of urban colour locally as well. 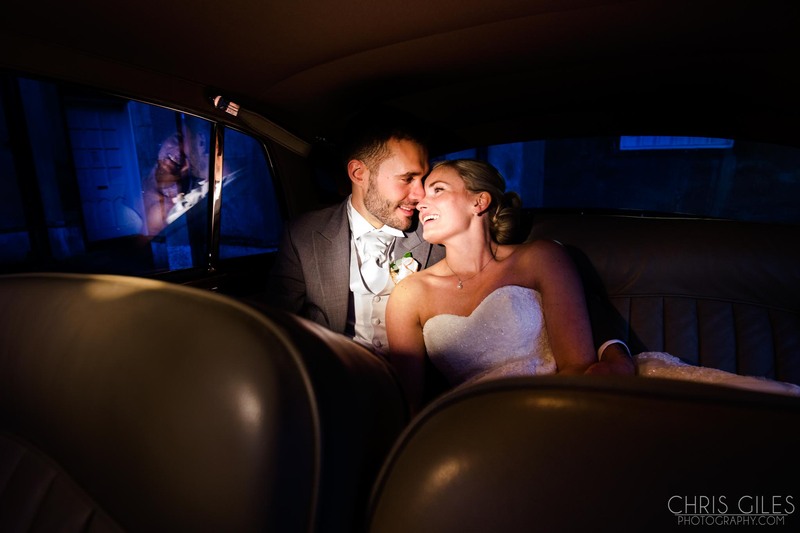 Here is Amy and Dave’s wedding from January – they got married at Mayfair Library with their evening reception at Brunswick House. 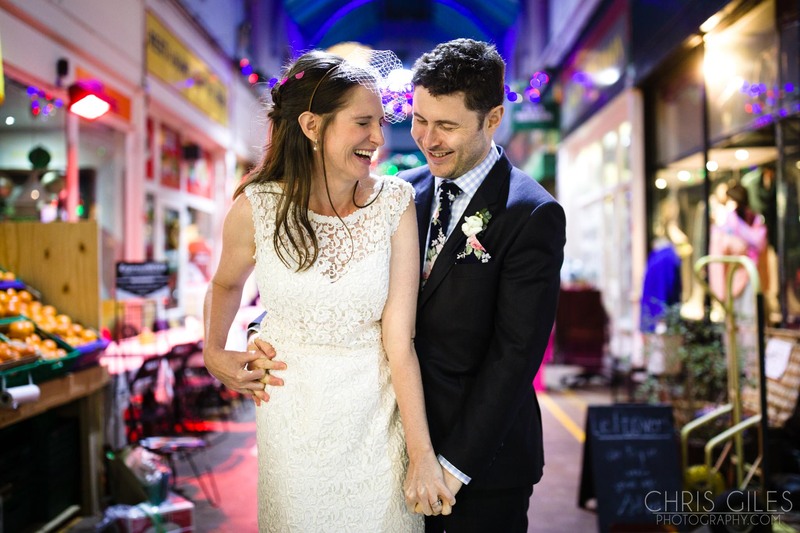 Shortly after this wedding they moved back home the Australia, but as they’d lived in Brixton for a number of years they wanted to have lots of photos in the area in order to have some great keepsakes for the future. I started at their home and on the opposite side of the road their family was also getting ready in an air b’n’b. This meant I was able to bounce between both sides. Once ready we walked to the skate park at the end of their road for photos, then towards town through the market and then onto the tube for Mayfair Library. Between points we stopped in a local pub for a spot of lunch with their guests and made our way to the ceremony. They also had their recent addition to the family, baby Josh who stole the show a lot of the time and it was really nice to see him included in so much (including the walk down the aisle)! It was an early ceremony to allow for Josh and afterwards we went to Brixton Village for a mini reception and some photos there. Time was on our side today. Afterwards it was on to Brunswick House were everyone was waiting for the dinner and evening do. There wasn’t any evening entertainment / dancing as they wanted to focus on their guests before leaving the UK and I loved Brunswick House for shooting in, it’s my kind of place. 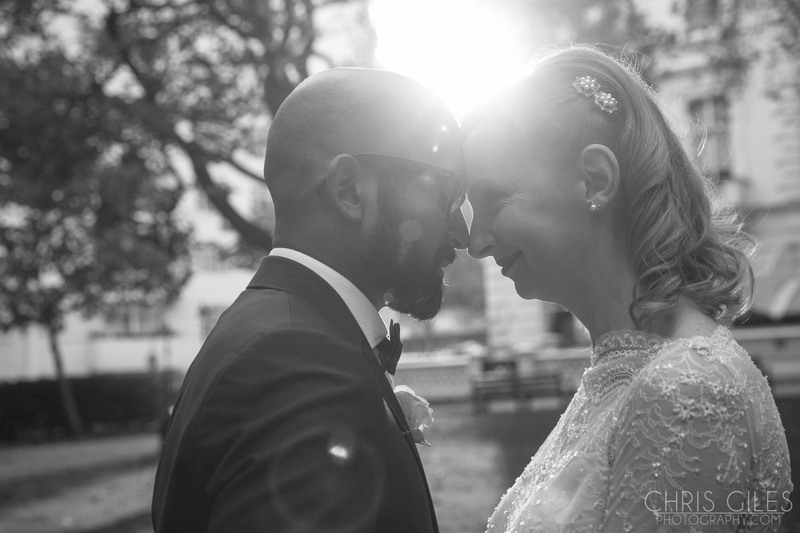 Here’s Becky and Ollie’s wedding at Nonsuch Mansion in late April. Their wedding was amazing and ran super smoothly from when I first arrived up until we waved them goodbye at the end of the evening. I was fortunate in that Becky and Ollie were getting ready at the family homes about five minutes from each other. Being able to bounce between couples during prep is handy and it’s nice to have that balance in the photos. Before Nonsuch they got married at St Mary’s Church in Ewell which is the same church Becky’s parents tied the knot at a few moons ago. Ollie held it together really well as Becky walked down through the church with her dad and honestly, it was one of those weddings where you truly felt it was one entity in the church rather than individual guests. A wedding often reflects the family and there was a lot of love here, it felt lovely to be a part of this. We then had some photos on the church steps before heading off the Nonsuch for the reception. Late April / early May time of year is when nature starts to look it’s best and as the weather was nice we could make proper use of the grounds at Nonsuch Park for photos. We also took some later on in the evening as the sun set and made use of the car too. So yeah, let’s do this. I’ve written this set of posts because not a day goes by when you don’t see someone tripping over their feet with workflow. Or worse still, a situation where a photographer hasn’t backed up their stuff and lost a whole wedding pre edit. It’s something I see sporadically on Facebook so hopefully the following content will not only give back to the community but also help avoid it happening in the future. What I won’t tell you is how to edit your work, that stuff is down to you but I believe this workflow is the best way to work, if you would like to share any tips from your own workflow then please, pop them in the comments below. 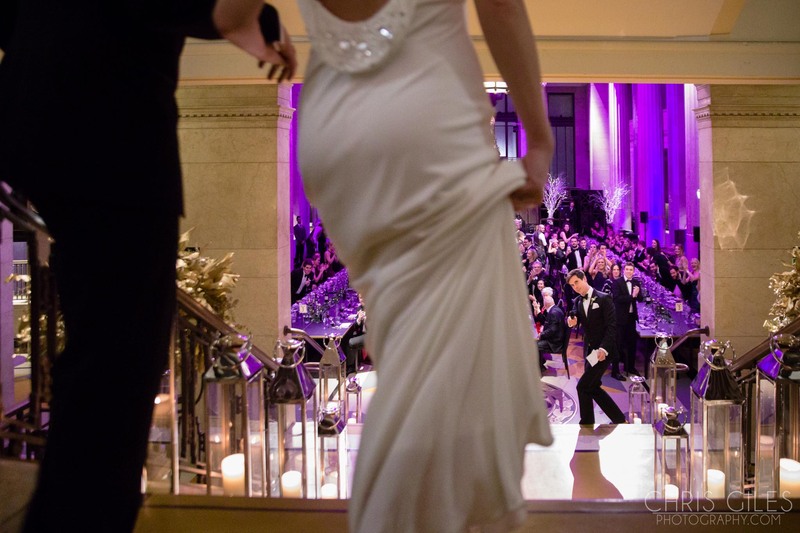 Hopefully this post will help you out in one way or another because we handle so many images per wedding an efficient workflow is essential to stay sane. I’m back at Cripps Barn with Amy and Lee’s Wedding from the first week of November. I was able to jump between the two of them during prep with Amy choosing to get ready at the New Inn, with Lee at the Village Pub in Barnsley. Special mention goes to Lee’s choice of suit, I really liked it. Especially the woven tie thing, really nice. Amy’s choice of flowers and shrug reflected the time of year nicely and as you’ll see further down, November seems to be a good time for weddings in regards the weather. It was last year, and the year before that. Amy’s dad was from the Black country but it didn’t make a bit of difference when she joined him for the trip to the barn. 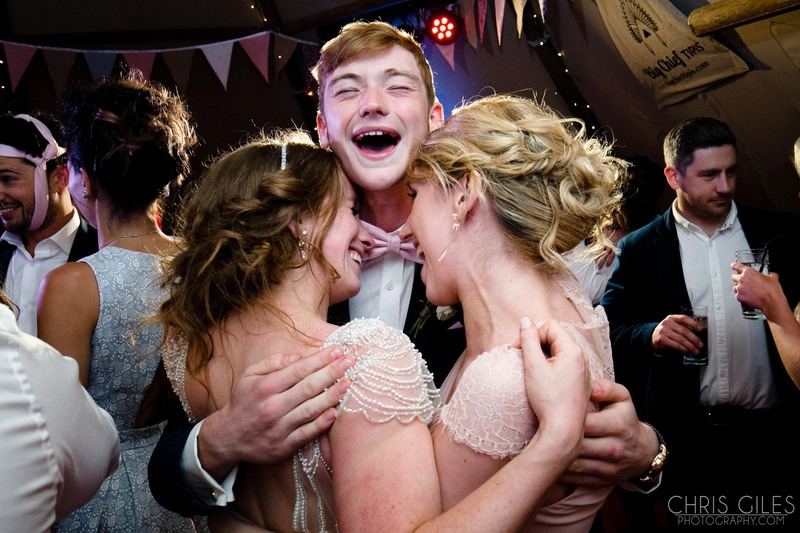 I can take thousands of photos at a wedding but it’s these moments between moments that I never tire of. Once at Cripps Barn I found Lee waiting for the ceremony to start and that they’d decorated the aisle with tall lanterns, candles above the mantlepiece and flower chandeliers hanging from the roof. Ceremonies here are always like a big group hug and they’re lovely to be a part of. Once they’d said their vows we took full advantage of the nice weather. Something has to be mentioned about this particular time of year at Cripps Barn. It’s the leaves. They go a gorgeous amber / orange and absolutely carpet the wooded area. When the sun cuts through the leaves it’s something to behold. A true photographers dream. 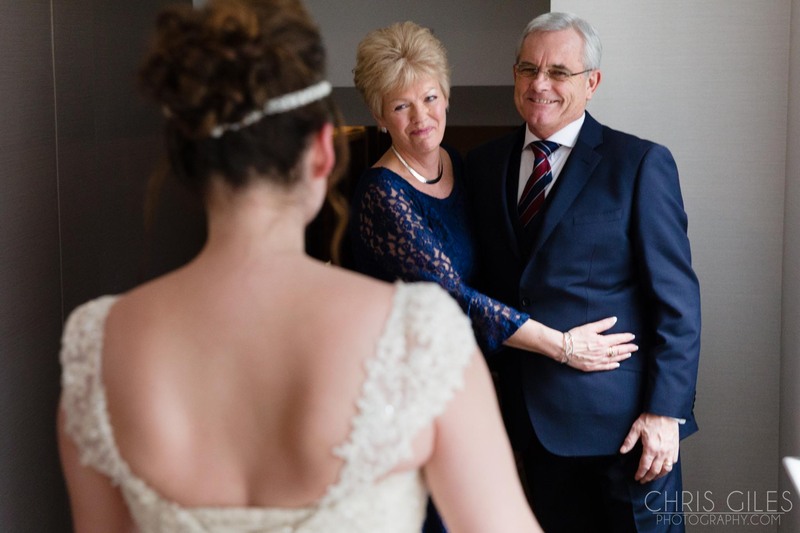 You can do all the family formals with a backdrop like that (see the images below). I’ve never had bad family photos at Cripps Barn as there’s always somewhere to go but I’ve never had any quite so nice as at this wedding. Once we’d finished, dinner kicked off the late afternoon and the woodland feel and decor continued around the tables.